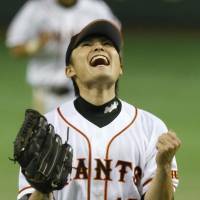 Veteran pitcher Toshiya Sugiuchi will retire at the end of the season, his seventh with the Yomiuri Giants, sources familiar with the matter said Wednesday. The 37-year-old lefty, who has not pitched for the top team in three seasons, was making his way back from a hip surgery he underwent in 2015, but his comeback has been slowed by lingering pain in his left shoulder. Sugiuchi began his professional career in 2002 with the Fukuoka-based Daiei Hawks (now Fukuoka SoftBank Hawks), where he posted a Pacific League-leading 18 wins in 2005. That same year he was named the league’s MVP and winner of the prestigious Sawamura Award. In 2012 he joined Yomiuri as a free agent, throwing a no-hitter in his first season with the club. 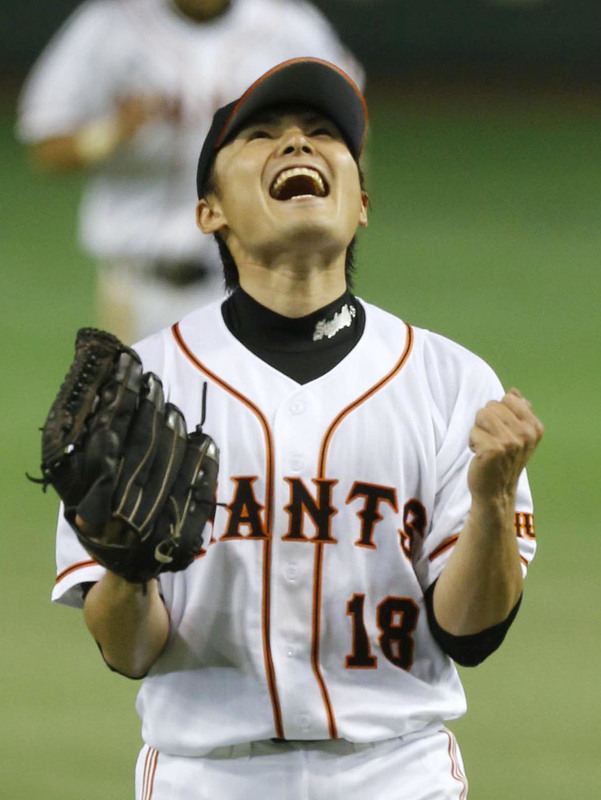 Sugiuchi posted double-digit wins in his first three years as a Giant, helping the team win the CL title from 2012 to 2014. He was a regular contributor for Samurai Japan, representing the national team in the 2000 Sydney and 2008 Beijing Olympics as well as the 2006, 2009 and 2013 editions of the World Baseball Classic. In his 17-year career, including his three-year layoff, he went 142-77 with a 2.95 ERA in 316 games.